We specialise in the delivery of high quality community relations, stakeholder engagement, media management, community consultation, issues management, and tender preparation services. Flagship Communications was established in 2003 and offers practical communication solutions which have a proven ability to help our clients to enhance their reputation and achieve project objectives. Our highly talented team has successfully delivered outcomes for clients, across a range of sectors including: infrastructure, local government, property and health. The experience of our team ensures we have the knowledge, skills and relationships to work internally as part of a project team, or as an external consultant delivering a complete program. Our team maintains high standards in everything we do and are always seeking ways to improve our service through training and innovation. All our staff are members of either the Public Relations Institute of Australia or International Association for Public Participation (IAP2). Jeff Egan is a senior communications specialist with over 20 years’ experience in; community relations, stakeholder engagement, community consultation, issues management, public relations and media management in both the public and private sectors across a range of industries including: infrastructure, water, health and property. Jeff has successfully delivered outcomes for a wide variety of clients including: Government owned utility companies, international construction companies, major retailers, government departments, registered clubs, professional associations, property trusts and medical companies. Jeff holds several post graduate qualifications in communications including: a Master of Arts Degree in Communication, Graduate Diploma in Organisational Communication and Graduate Certificate of Public Relations, as well as a Bachelor of Education. In addition he also has extensive training in community consultation and stakeholder engagement. He is a Member of the Public Relations Institute of Australia (NSW Division), International Association for Public Participation (IAP2) and Australian Institute of Company Directors. Louise Pilkington is a senior communications and project management specialist with over 17 years of experience in: project management, tender and proposal development, bid management, community consultation, stakeholder engagement, community relations, policy development, strategic planning and risk management. She has successfully developed tenders and proposals for high profile clients ranging from small scale projects to significant national projects valued at billions of dollars. 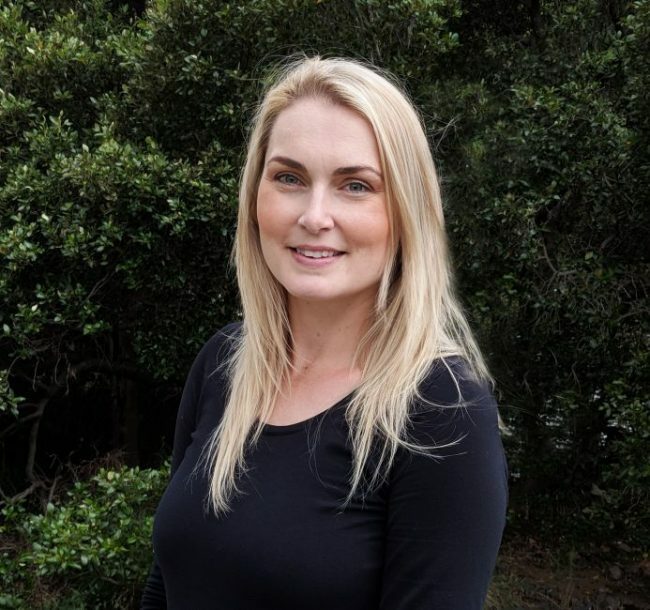 In addition she has successfully delivered outcomes for a range of councils throughout NSW where she has been responsible for management and consultation on a wide range of projects. In addition she has partnered with various universities to undertake research into risk management. Louise holds a Bachelor of Science Degree, Graduate Diploma in Business Administration and has undertaken training in mediation and project management. Louise is a Member of the International Association for Public Participation (IAP2). Kate Xuereb is a communications and online marketing specialist with a strong background in media management, community relations, stakeholder engagement, social media, online marketing and graphic design. Kate has experience across a range of industries including infrastructure, not-for-profit, government and small business. She has successfully assisted numerous clients to manage community relations on infrastructure projects as well as deliver and measure both online marketing and traditional media campaigns. Kate holds a Bachelor of Communications majoring in Advertising and has completed certificates in both Hoot-suite and Google Analytics. She is a Member of the Public Relations Institute of Australia (NSW Division). Kathleen Boehringer is a professional writer and editor with some 30 years of experience in producing expressions of interest documents, tender submissions, grant applications, marketing material and executive summaries for clients in the tertiary, financial and construction sectors. Some recent projects Kathe has worked on include Melbourne Desalination Plant, Sunbury Rail Electrification, Elevate Australia, South Morang Rail, Sydney Metro Stage 1, Energy Certainty 132kV Renewal, Our Air Sewerage Renewal and Sydney Ferries Franchise. Kathe’s extensive experience and track record demonstrate she understands the needs of government as well as private sector clients and the time pressures involved in working on expression of interest documents and tender submissions. Kathe holds several tertiary qualifications including a Master’s Degree in Law, Bachelor of Laws and Bachelor of Arts (Majoring in English and Political Science). 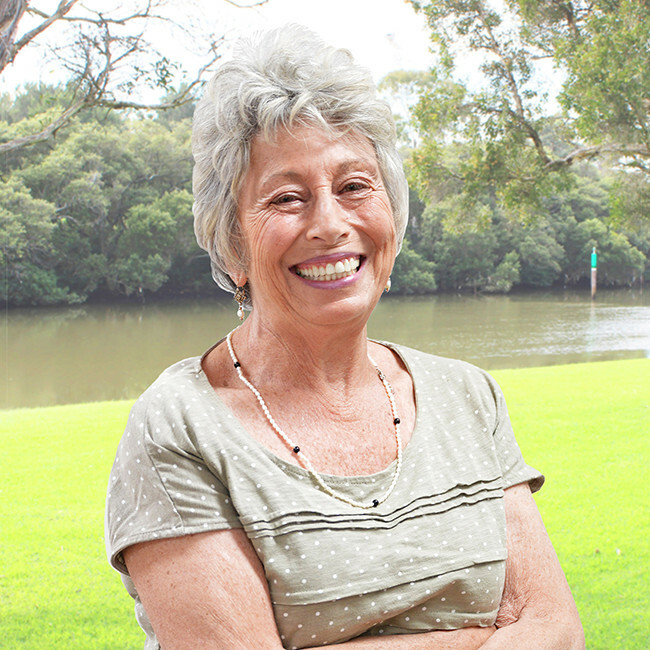 Kathe is a casual Lecturer in Politics at Macquarie University. 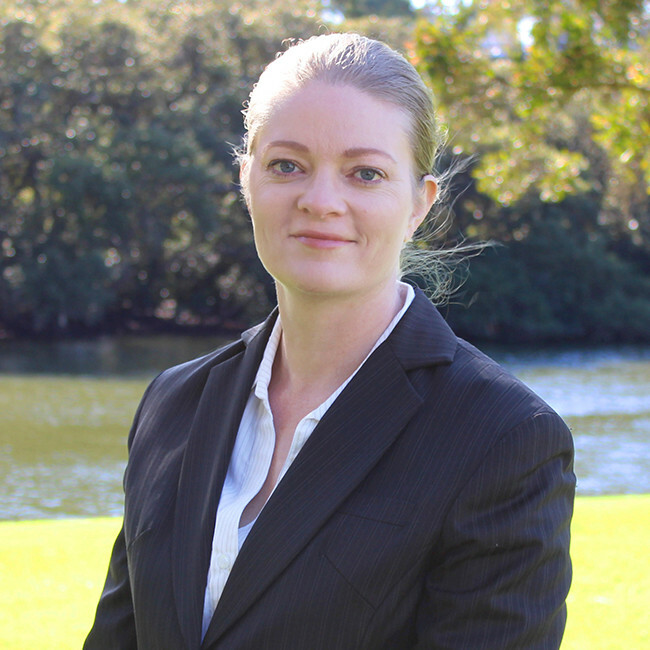 Sarah-Louise Power is a Senior Community Relations Manager with over 13 years of stakeholder and community engagement experience managing infrastructure projects across New South Wales and Queensland. Sarah-Louise has worked across government and the private sector, providing strategic and project communications expertise in both the planning, design and delivery phase for a wide variety of clients across industries including water, infrastructure, property, road, rail and energy. Most recently Sarah-Louise has been responsible for the management of stakeholder engagement and community relation’s activities on a number of major road infrastructure projects, inlcuding the RMS Stewardship Maintenance and ITS Contract with DownerMouchel. 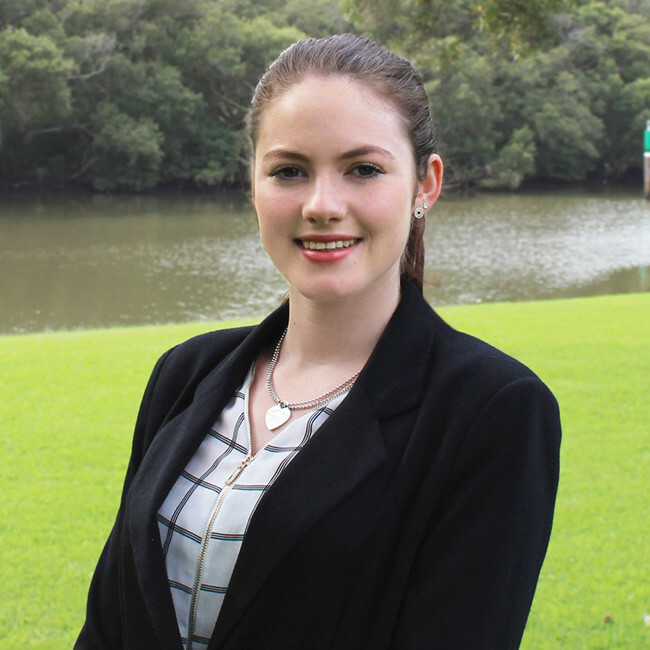 Sarah has a Bachelor of Business in Mass Communications from Queensland University of Technology. 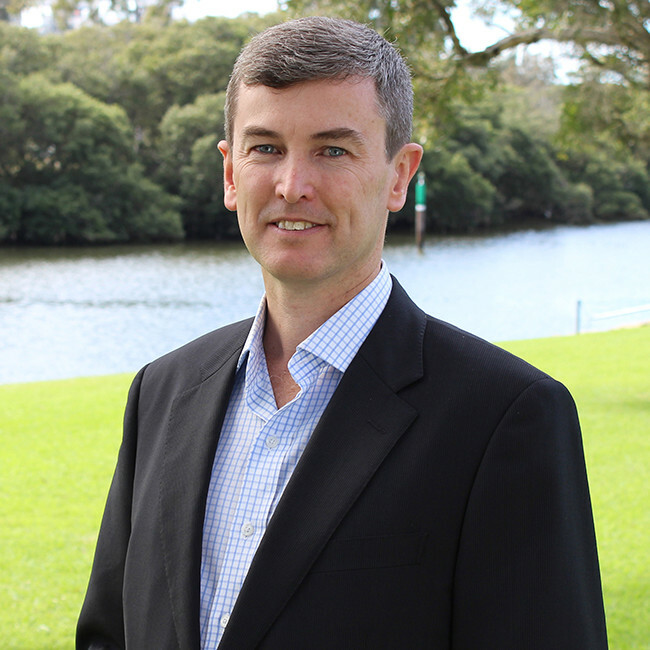 Lance Egan has an extensive career in government administration gaining wide experience in areas such as business consultation, community education, consumer affairs, industrial relations, taxation law and workers compensation. During his public-sector career, he also held numerous leadership roles and gained wide experience in project management. In the non-government sector Lance has experience as a Company Director and managed a not-for-profit welfare agency. Additionally, he served over twenty years as an officer in the Australian Army Reserve. 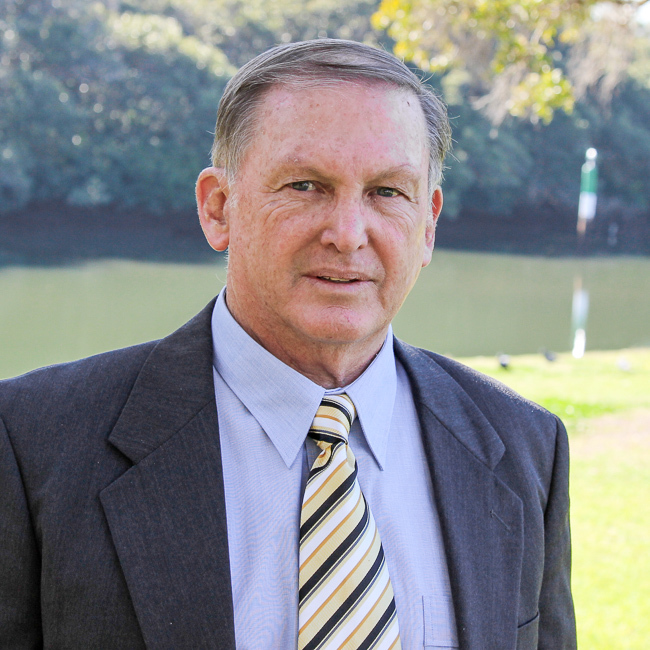 Lance holds a Graduate Diploma in Vocational Education and Training, a Batchelor of Social Science majoring in psychology and welfare studies and TAFE qualifications in accounting. Lance also has training in business administration and project management.